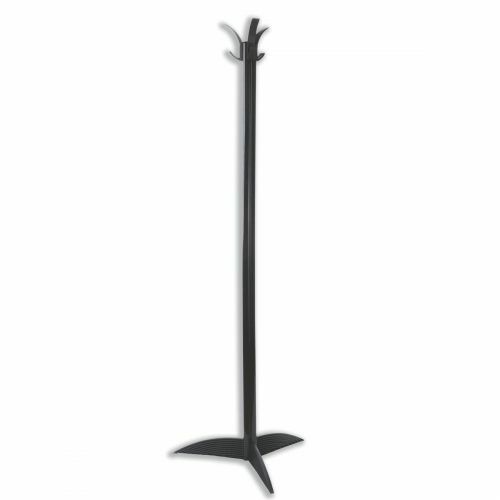 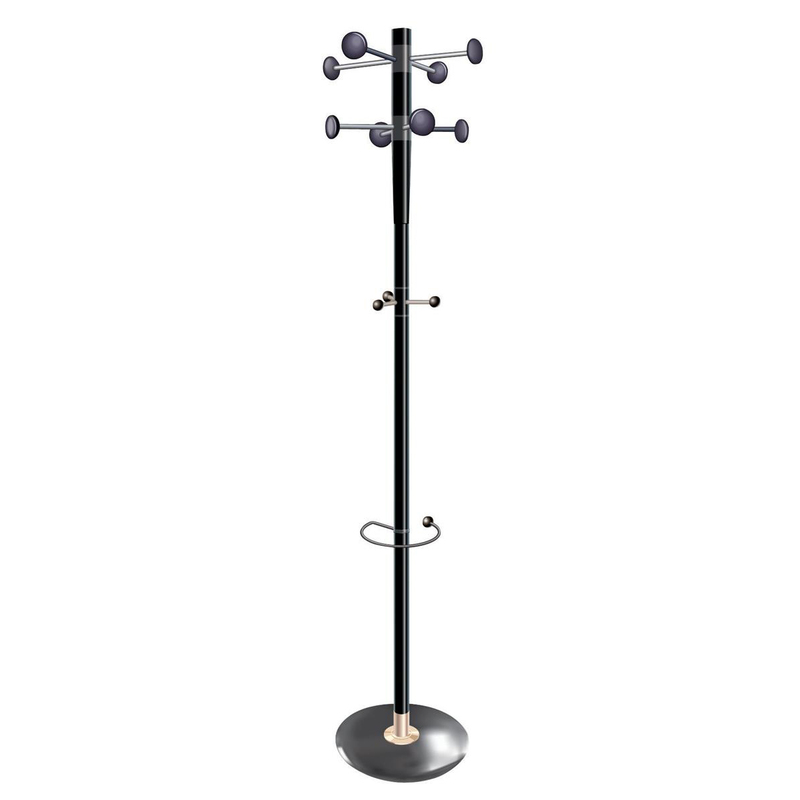 Acorn® Budget Coat Stand in black. 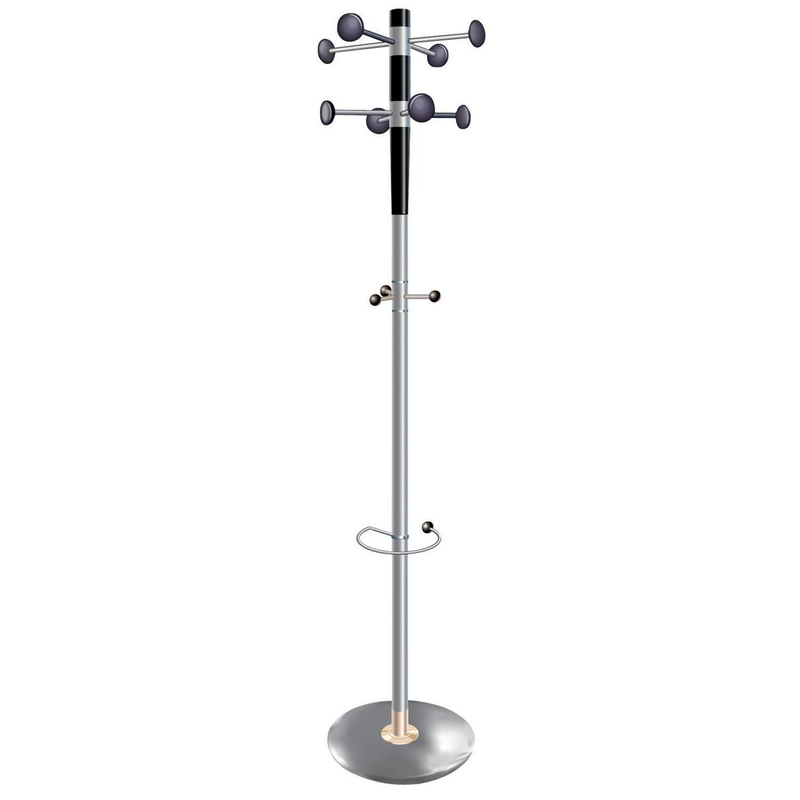 This stylish coat stand is manufactured from extruded polymer with up to 25% recycled content. 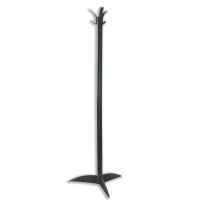 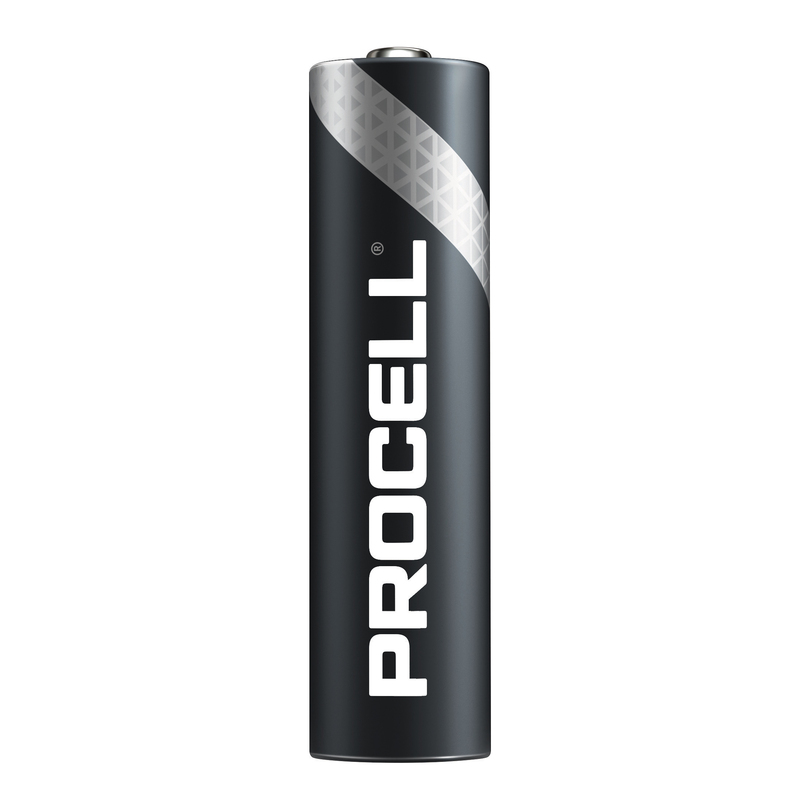 It features three tough polypropylene hooks that have a hidden slide-on fixing and offer six hanging points.